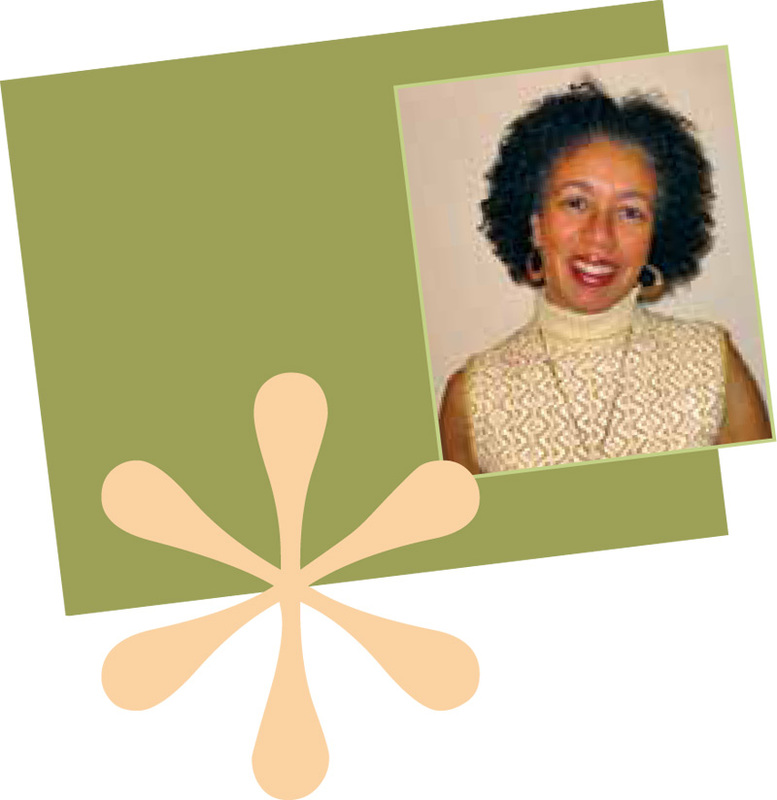 ￼Carole Boston Weatherford was born and raised in Baltimore. Since her literary debut with Juneteenth Jamboree in 1995, Carole has published more than three dozen books, many of which have received literary honors, including Moses: When Harriet Tubman Led Her People to Freedom (2006), illustrated by Kadir Nelson, which won a Caldecott Honor, the Coretta Scott King Award for Illustration, and an NAACP Image Award. Becoming Billie Holiday (2008), illustrated by Floyd Cooper, and Before John Was a Jazz Giant (2008), illustrated by Sean Qualls, won Coretta Scott King Honors. In 2007, Carole received the Ragan-Rubin Award from the North Carolina English Teachers Association, and in 2010, she received the North Carolina Award for Literature, the state’s highest civilian honor. Carole earned a master of arts in publications design from the University of Baltimore and a master of fine arts from the University of North Carolina-Greensboro. She teaches at Fayetteville State University and lives in Fayetteville, North Carolina.